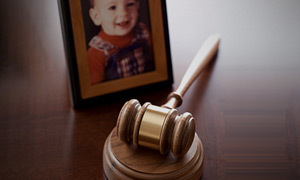 Before, during, or after the court has heard your case; True Blue Paper Service & Investigations can help determine whether the child is in the proper environment or not. True Blue Paper Service & Investigations provides top notch background checks and surveillance. We provide the custodial or non-custodial parent peace of mind in finding the truth. Conducting Child Custody Investigations can determine if there is any child neglect, child abuse, alcohol abuse, or drug abuse in the home. Finding these answers may just save the child’s life. Having a Child Custody Investigation prior to court proceedings can also help win a case when the parent is being falsely accused of these types of abuses. True Blue Paper Service & Investigations can help you find the truth and put the pieces of the puzzle together.